As every aspect of commercial aviation travel seems to deteriorate, it is now time to consider the options. The first and easiest option is to jump into the road machine, wind the Maserati up to about 85 mph, set cruise control, and tune into XM on the Bose sound system, while avoiding screaming kids and undesirable seat companions (applicable for trips less than 400 miles). 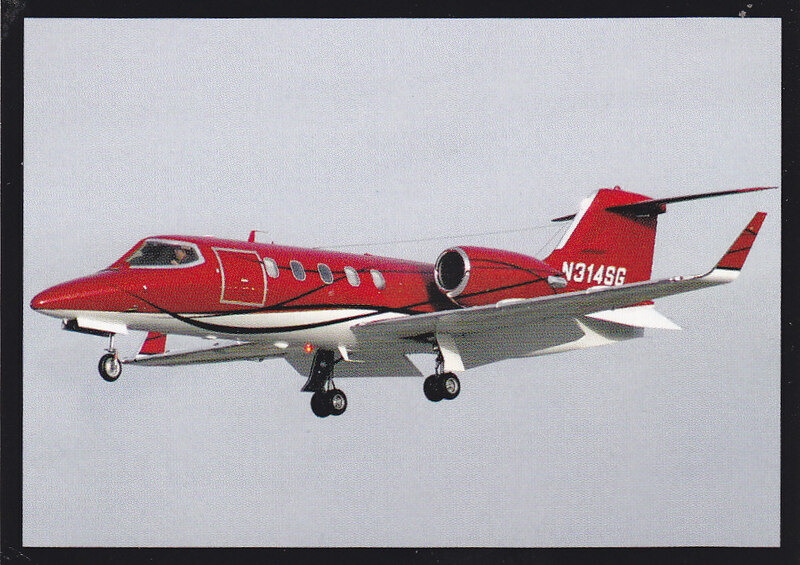 “Taking the jet,” terminology was derived from my eight years as a Learjet jet charter pilot who also flew the rich and famous in their own personal Learjet. All of the onerous inconveniences, irritants, etc., that all commercial jet travelers are familiar with are erased. You will drive your car through the gate at the FBO (private jet terminal) and park next to your aircraft. The “ramp rats,” as they are affectionately referred to, will be very happy with the 20 dollar tip that they received for this task. You will then climb in the airplane that is supplied with current newspapers magazines, gourmet edible delicacies, and fine quality alcoholic drinks, just to mention a few of the amenities. Yes there is a catch! You must bring a big bag of cash or a healthy platinum American Express card. If it is necessary to take out a second mortgage or home equity loan, it will be well worth the investment. A typical private jet flight that would serve eight passengers from New York to Miami would exceed $10,000. But, as the old saying goes, “if you have to ask how much, you probably can’t afford it.” Keep in mind there are options: a smaller turboprop or reciprocating propeller driven aircraft could be chartered at a much lesser tariff. Nearly every small airport will have airplanes for charter— sometimes they can provide even single-engine aircraft at a relatively reasonable price. However, if you’re going very far, the extra money will get you there in rock star luxury and you will want to “take the jet,” or at least the turboprop. The largest jet charter company in the U.S. is NetJets. It is a subsidiary of Warren Buffett’s company Berkshire-Hathaway. It is extremely well-run and probably the safest charter operator in the country. If you want to go with the A-team simply Google NetJets or call 877-538-4458. This represents a few of the jet charter options, but there are many more. A Google search for any of the above named charters will take you to a page that will provide an immediate quote for your suggested flight or flights. Warning! Traveling on your own private jet may be addictive.